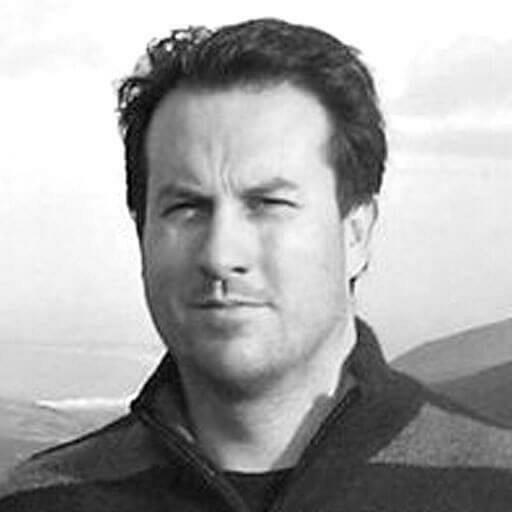 Based between Thailand, Ireland and Australia, Ronan travels the world as a photojournalist, contributing stories and photography to 70+ magazines and newspapers including CNN, BBC, Forbes, The San Francisco Chronicle, Toronto Star, The Independent (UK), The Guardian, Irish Examiner, Australian Financial Review, South China Morning Post, Singapore Straits Times, The National, News Ltd etc. Ronan has been a reporter for 15 years and his photojournalism work has taken him to more than 60 countries. Before becoming a freelance photojournalist he spent nine years working at daily newspapers in W.A. where he variously was a chief crime reporter, political writer, health reporter and features writer. Australia have won just five of their past 25 ODIs – this stat is well known. 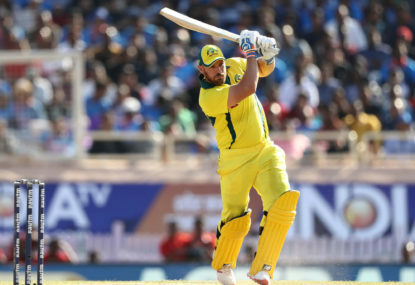 Australian captain Aaron Finch made a welcome return to form last night, while Usman Khawaja cracked his first ODI ton as the tourists beat India in the third ODI in Ranchi. Glenn Maxwell was Australia’s sole spinner as they won the 2015 World Cup, earning a place in the Team of the Tournament. 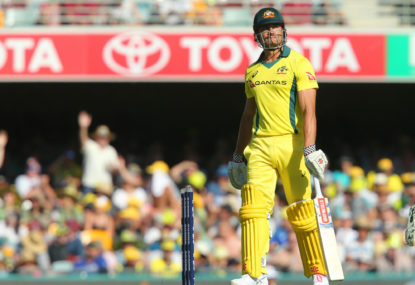 Australia lost a thrilling ODI against India in Nagpur on Tuesday night, despite some late hitting from Marcus Stoinis. England are raging favourites to win the World Cup in four months from now yet it is India who are the much better balanced ODI side. 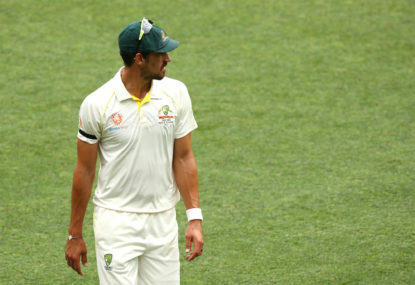 Australia’s World Cup planning is being hindered by the wretched form of captain Aaron Finch, who has floundered in white ball cricket since making his Test debut in October. 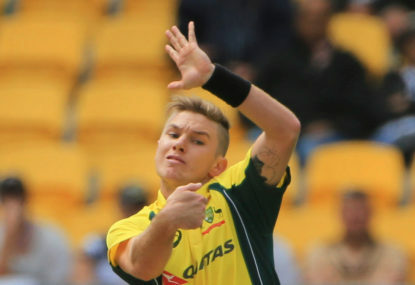 Ashton Turner is a strong chance to debut today, while D’Arcy Short will get what could be his last opportunity to audition for a World Cup spot when Australia start their five-match ODI series in India. 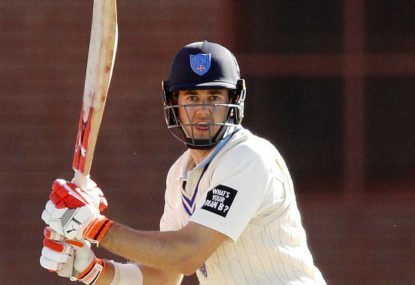 Cameron Bancroft has bolted into Test contention with a stunning performance in the freshly renewed Sheffield Shield. 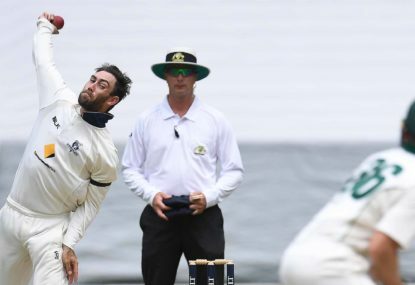 After years of being derided as an enigmatic cricketer, Glenn Maxwell finally is a consistent and outstanding T20 player. Australia will start their T20 series in India this Sunday in need of arresting a recent run of poor form in Asia. 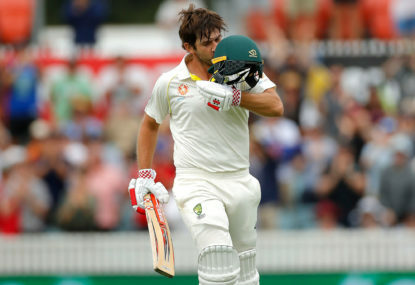 The Ashes claims of Marcus Stoinis, Glenn Maxwell and Marcus Harris are dented by stats showing they struggle against the Dukes ball, while the likes of Joe Burns, Matt Renshaw and Kurtis Patterson dominate it. Mitchell Starc is the man who can win Australia the 2019 World Cup. 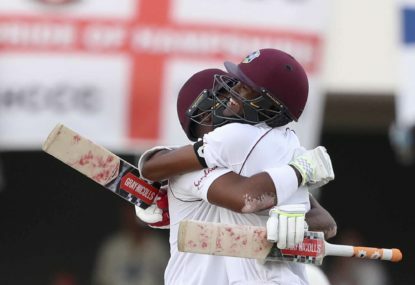 Which is why it was so significant for the big quick to return to his searing, menacing best in the second Test against Sri Lanka. Usman Khawaja’s classy ton yesterday in the second Test against Sri Lanka was a welcome return to form for a batsman who shapes as pivotal in the upcoming Ashes in England. 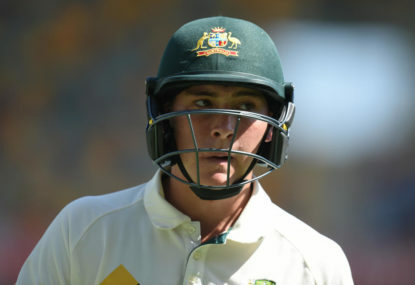 Kurtis Patterson’s commanding first Test ton yesterday has added further intrigue to Australia’s preparations for the Ashes, with a host of fringe batsman now pressing their cases to play in England. Marsh scored 4 ODI tons in the last 10 months all against the best three teams in the world – England, India and South Africa. 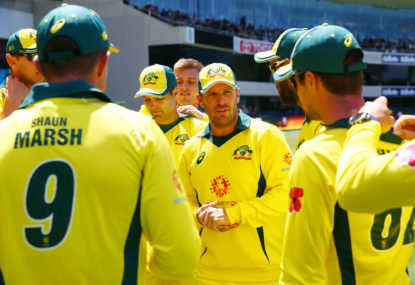 The fact Australia lost those four games is not Marsh’s fault the rest of the team was just largely rubbish, which is why they went on a record losing spree. Marsh did his part, it was most of his team mates who failed. Surprise suprise, Australia started winning once other batsmen actually began standing up and contributing. To suggest Marsh made “easy” tons is laughable stuff. Those 4 tons were made in an absolute basketcase of a side against the world’s best opposition – WTF is easy about that? I’ve criticised Marsh many times, and I probably wouldn’t even have him in my starting XI for the World Cup, but some of the stuff being written here is Grade A tripe. They’re announcing the Ashes squad just 5 days before the 1st Test, after the 3rd Australia A match is finished (vs Australia). 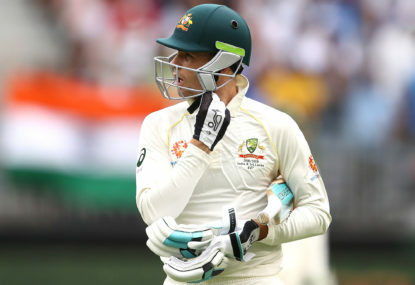 Incredibly if Burns is now dropped as expected this will be the 5th time in his 16-Test career that he’s been dropped. And to think how many people argue Ed Cowan never got a fair go – he was given 18 Tests on the trot from debut despite averaging 31! 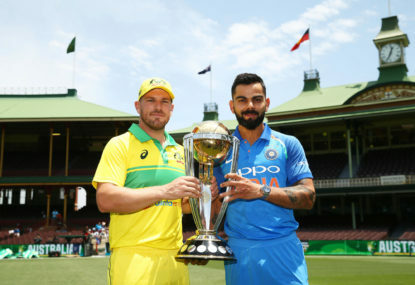 If Australia make the semis of the World Cup then I don’t think any of the ODI players will be involved in the first 2 Australia “A” games. The last game is Australia “A” vs Australia so every player at all in contention for the Ashes will get a go in that one. 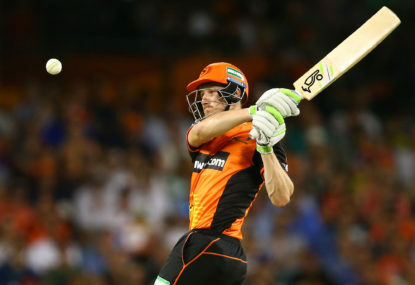 Warner has suddenly become monumentally important as the only quick scorer in Australia’s likely top 5. Stoinis is comfortably the weakest link in the Aussie side right now – struggling with the bat and vulnerable with the ball. Can you email the Roar editors and check if they’ll pay me for one sentence articles? Hi VR, as I argued in a recent article I think to start with Finch and Khawaja should be left as openers, with Warner coming in at either 3/4. Finch has only just regained form so I wouldn’t be asking him to move to a foreign position and Khawaja’s ODI record is miles, miles better as an opener than at 3. Adam I agree Handscomb absolutely should be in the squad ahead of one of the 7 bowlers, he just adds great flexibility to the squad both in terms of batting and keeping. I understand the appeal of batting deep but in that case you need a bowling all-rounder as your fourth bowler not a batting all-rounder as your fourth bowler. Trying to get 20 overs each match out of Stoinis and Maxwell on the batting paradises in England would be extremely risky. Stoinis’s bowling was absolutely butchered in England last year in the five-match ODI series, he averaged 75 and went at nearly 7 runs per over. Nice effort Paul to manipulate what I’ve written so that it fits your argument. Fair enough James, but my point in the article is about the squad being overloaded with batsmen who score at a gentle pace like Khawaja – 6 of Australia’s 8 batting options for the World Cup have career ODI strike rates in the 80s. 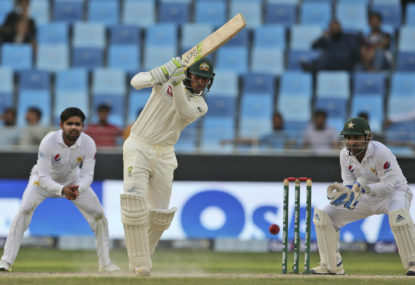 That puts a huge amount of pressure on Maxwell and Warner to come off or Australia will end up with a lot of very middling totals in the 250 – 280 range, which is easy pickings for decent sides on the small grounds and flat decks in England. The white Kookaburra ball barely swings, whether in England or elsewhere. That doesn’t make sense to me Bob. Because if Starc and Richardson do end up being fit then Australia are stuck with 7 bowlers in their squad. They could have named just 6 bowlers, including Starc and Richardson, safe in the knowledge that if one of that pair wasn’t fit come the World Cup they could be subbed out for Behrendorff or Hazlewood. In the IPL Warner is facing most of the world’s best white ball bowlers and has churned out 400 runs at 80, he’s doing just fine. 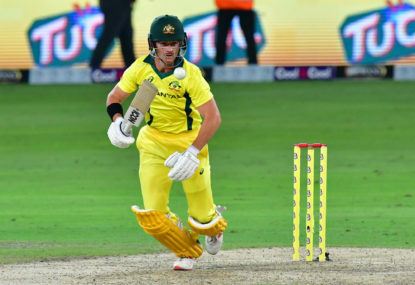 Smith looks much scratchier, he was a bit of bit of a gamble by the selectors but he still has 7 weeks before Australia’s first World Cup match to get himself ready, that is a lot of time for a world-class player to tune up. Turner should have been given a couple of games in the UAE to let him prove that incredible innings was not an anomaly. 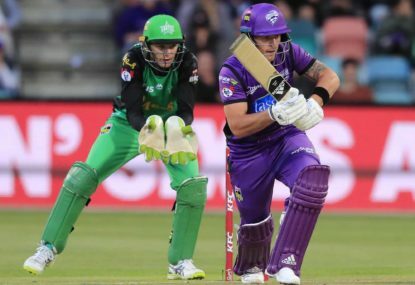 In those three wins Handscomb and Turner combined for 292 runs at 58 (strike rate 116). Khawaja is definitely in the slow scorers/slow starters group – his career ODI scoring rate is 4.98 runs per over and this year it’s been 5.01 runs per over. No need to select Handscomb instead of Marsh, just don’t pick 7 bowlers and then you can have both those batsmen in the squad. I’d actually class 5 of them as accumulators or slow starters – Finch, Khawaja, Smith, SMarsh and Stoinis. Rarely do any of those five guys reach 20 at a run a ball or better. Typically they get to 20 from somewhere between 25 and 30 balls. One of Handscomb or Turner absolutely should have been in this squad to offer some variety to the batting unit. Relying on getting 20 overs each game in a World Cup out of a part-time seamer and a spinner barely used in ODIs the past four years is an enormous risk. Really? You think Australia will only play 3 specialist bowlers in their World Cup XI Peter? 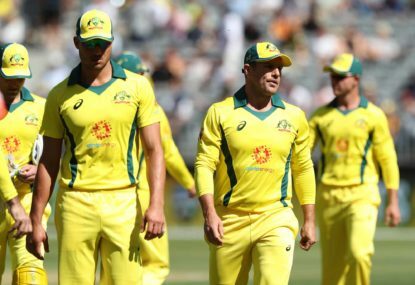 That would be an extraordinary gamble, especially in England on tiny grounds with uber-flat pitches – Australia’s part timers got destroyed in England last year, with Stoinis averaging 75 with the ball at nearly 7 runs per over across five matches. Stoinis is really affecting the balance of Australia’s ODI lineup at present. They have so many slow starters and innings-builder type batsmen in their top four that they really need at least two fast scorers between 5 and 7 in the order. Stoinis is meant to be one of those dynamic batsmen but instead he’s been probably the slowest scoring batsman in the whole team over the past 20 matches. If Stoinis was scoring at a strike rate of above 100 the whole balance of this team would improve dramatically. Instead Maxwell is the only batsman from number 5 down in the team who can score quickly.